The prime European Blockchain Investment Congress and Exhibition The event kicks off on February 28th, 2019, and focuses on the future Blockchain technology and it’s the impact on society. The three-day, top-level event will encompass content from leading brands with inputs from renowned international speakers and panels that present cutting-edge Blockchain technologies. The event has been established to provide insights into of the challenges that critical industries are about to meet. Including, but not limited to, the legal sector, retail, financial service, healthcare, insurance, energy, copyright, government, real estate and so on. The congress agenda will present a series of expert keynotes, multilateral panel discussions, and solution-based case studies as well as ICO presentations and an ICO competition. 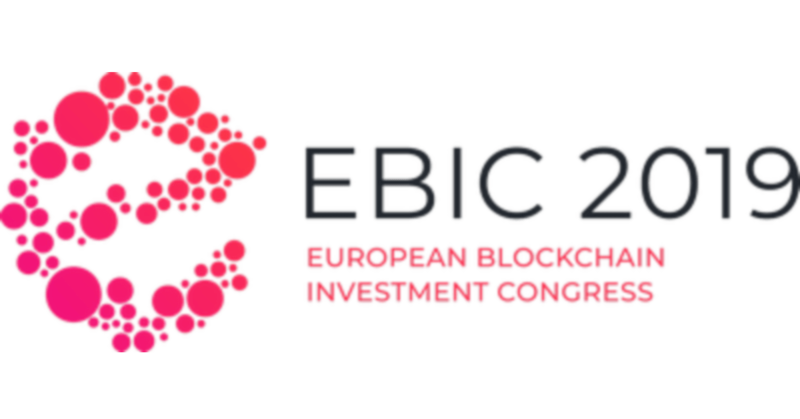 The main focus of EBIC 2019 is to unite leading ICOs with investors from various sectors.